Our second object of study in the series is, like our first, on the outside of our bodies, that is our hair, especially hair on our heads. 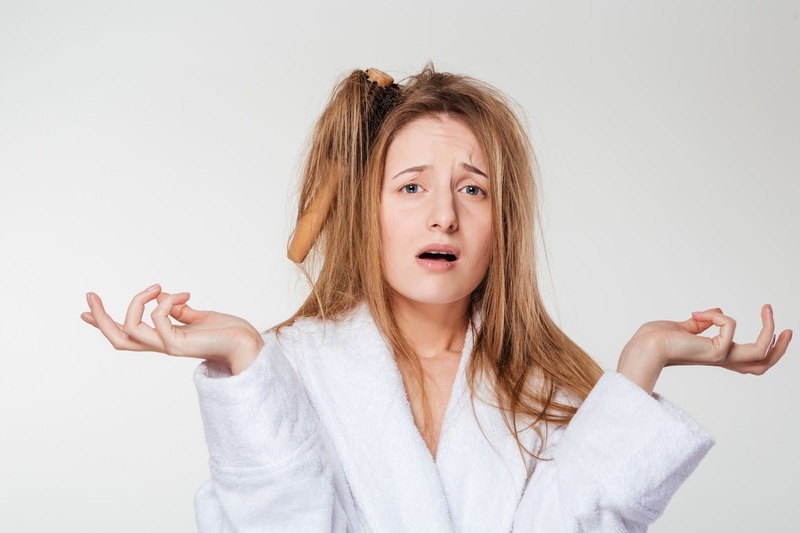 First some basic facts: each hair grows out of what’s called a follicle for about three to five years, and on average, we lose 50 to 100 strands of hair a day from our heads. When a hair is shed, its follicle rests for about three months before starting to grow hair again. On average a hair grows out of its follicle at a rate of about half a millimetre per day, or about six inches (15 millimetres) per year. Given that on a full head of hair, we have about 100,000 individual hairs (although, interestingly blonds have more! ), then that’s 50 metres (or yards) of total hair growth every single day, or in total over ten miles (six kilometres) of hair in a year! In fact, apart from bone marrow, hair is the fastest growing tissue in the body, with facial hair growing the fastest of all. Balding only begins to become visible once you’ve lost over half of the hairs from your head. 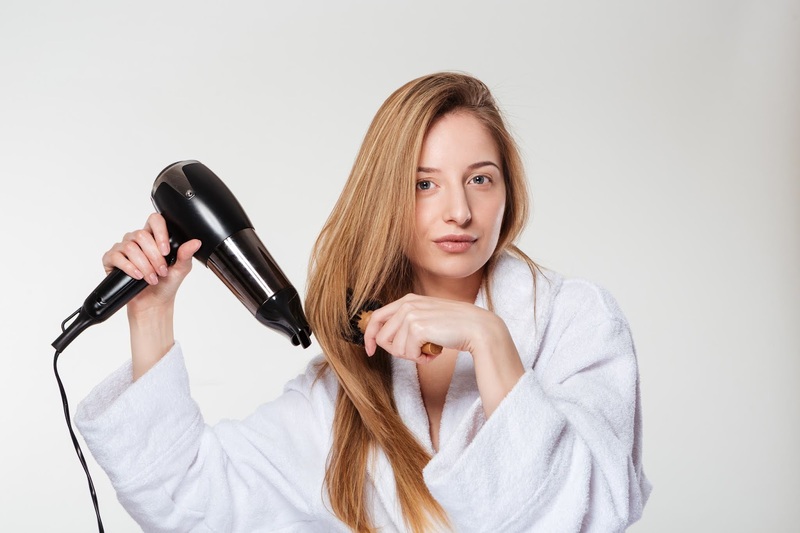 Although hair is dead, it has a wonderful memory, containing chemical information about almost everything that has ever been in your bloodstream, including drugs, and is one of the most commonly used types of forensic evidence. · Less than 2% of the world's population have red hair. Scotland has the highest percentage of natural redheads, with around 13%,while Ireland comes in second with about 10%. 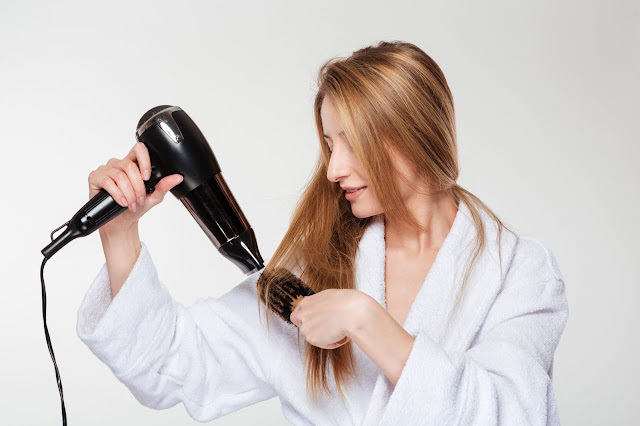 · Each strand of hair can support up to 100 grams in weight. Multiply that by the average 100,000 to 150,000 strands on each head, and your entire head of hair could support the weight equivalent to two elephants. 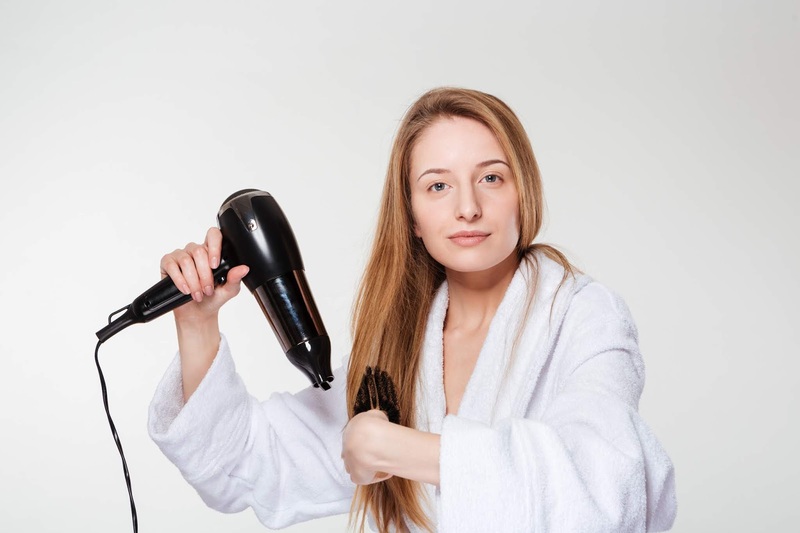 · Hair acts as a layer of thermally insulating protection for our heads, which lack the insulation that fat provides for the rest of our bodies. The Bible has many references to lessons we can learn from ‘the hairs of our head’, the first being that there are very many of them. However, God knows every one of them! God not only knows the total number of the hairs on our heads, but He knows them all by number! They’ve all been counted already! Imagine trying to count every single strand of hair on a head, and then remembering each one of them. That is a small task for God! (See Matt. 10. 30 & 3, and Lk. 12. 7.) The large number of hairs, and one alone out of so many looks insignificant, but God knows everything about us. In writing one of his psalms, David was aware that he had committed a large number of sins, ‘mine iniquities . . . they are more than the hairs of mine head: therefore my heart faileth me’, Psa. 40. 12.